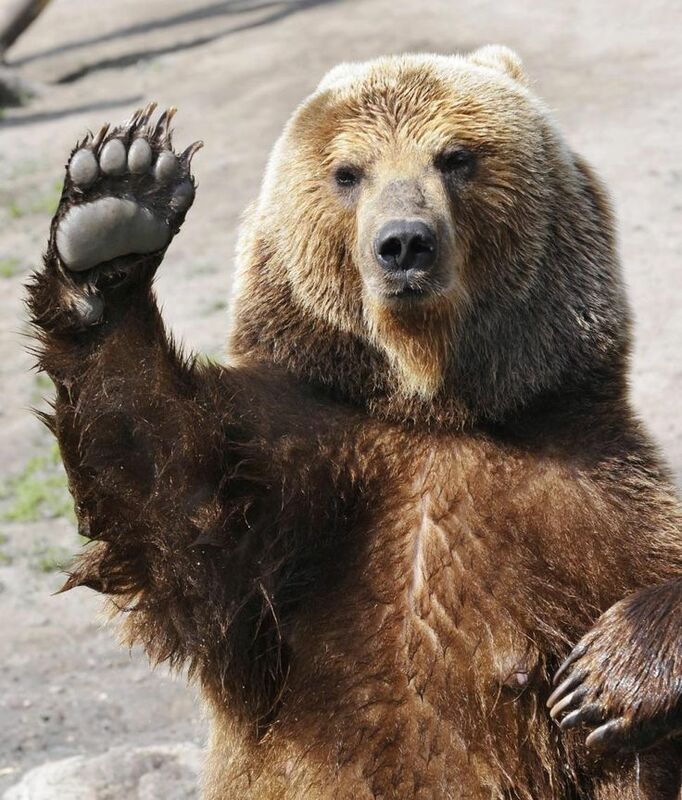 It’s just you and me now, Clovis. It has just come to my attention that Sleepwalkers is the best horror movie of all time. BECAUSE CATS. In the real world, where Madchen Amick doth not caress a cat while whispering my true feline name, the unnecessary construction crap continues, and continues, and continues. If I spend too much time thinking about how, if not for all the noise killing by ability to record for all of the most useful portions of almost every day, I would probably be almost finished that ambitious solo album there, it makes me want to murder things. I’m all for decompressing a little between albums, but not being able to do much of any meaningful work for almost two months now is getting ridiculous. At this rate, I expect them to still be beeping and banging and alternating between working and pretending to work when next summer rolls around, and for our street to still not be repaired. Hell, they should move in. Why not? It already feels like they’ve been here forever and are never going to leave. Might as well make it official. The whole remastering thing has fallen by the wayside a little. Instead of focusing on that the way I planned to, I’ve been dipping my toes back into the cassette archives. I’m not sure what got my brain drifting back in that direction. I think it might have been as simple as wanting to revisit one or two specific songs. Before I knew what was happening, I was listening to my ten-year-old self banging on a keyboard and singing about how endless matters are all that matter, and reading handwritten album notes from 1994 in which I thanked my wife and daughter. You heard it here first — I was married and a father when I was ten years old. Hey, I’m as surprised as you are! 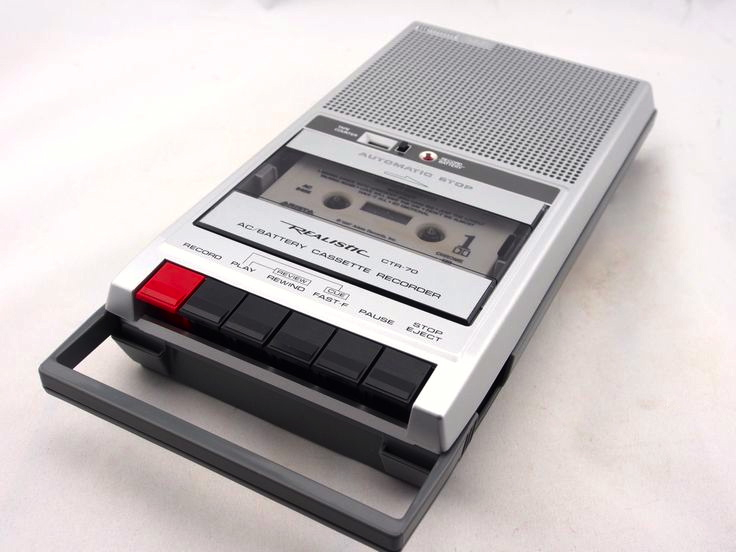 Then it hit me that I didn’t have access to a working tape recorder anymore. And that needed to change. That’s a Sony CFS-W305 Cassette-Corder. Dig the “space sound”. Sometime in late 1997 it started getting finicky. Sometimes it wouldn’t start recording right away. A few times it stopped recording at a random moment in the middle of a song. It still did the job most of the time, but when you’re constantly making music, you want something you can rely on. 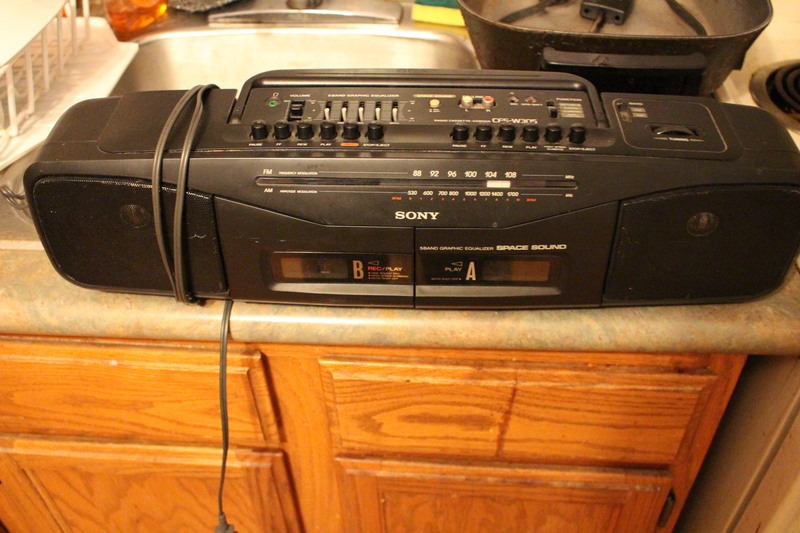 Around the time our Sony friend was developing some issues (it was probably one of the belts wearing out), Johnny Smith bought a Magnasonic CPS-912 boombox from a coworker. It didn’t have a built-in mic, but it had some nice speakers on it, so I started using it for listening and dubbing purposes. Then the CFS-W305 got even more temperamental and started chewing up tapes. That wasn’t going to stand. In the summer of ’98 i bought a cheap Genexxa mic from Radio Shack that was sort of a poor man’s Shure SM58, plugged it into the Magnasonic, set it up as a room mic, and couldn’t believe how much fuller things sounded. I’d put up a picture of the Magnasonic here, but it’s packed away somewhere. And you can’t find a picture of it online. With the Sony guy there, you can find the service manual without even trying, which is pretty neat. With the CPS-912, there’s no evidence anywhere on the internet that the thing ever existed at all. It looks a lot like a CPS-945, but red instead of black. Even after I wasn’t recording on tape anymore, I used its speakers as my monitors for a while before it got packed away. 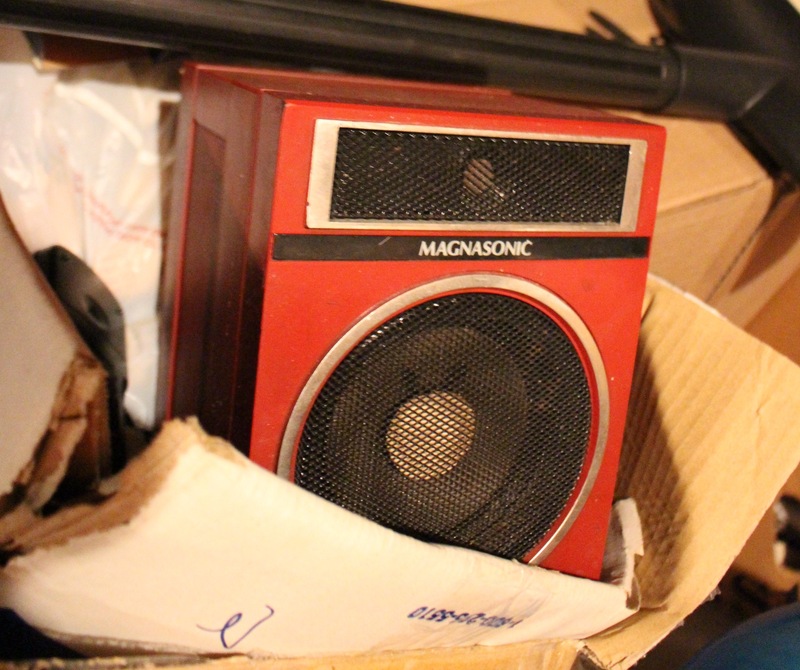 Here’s one of those speakers — the only part of it I’ve been able to find. There was another tape recorder in there for a bit. It wasn’t used to record a whole lot of music, but when I was in grade eight I would carry it around with me and make goofy field recordings. I loved that thing. I remember dropping it or damaging it somehow, and then it either got lost in a move or unloaded at a yard sale. I don’t know what brand it was. In my memory it looks like a Realistic CTR-70. Kind of like this, only…more beige. 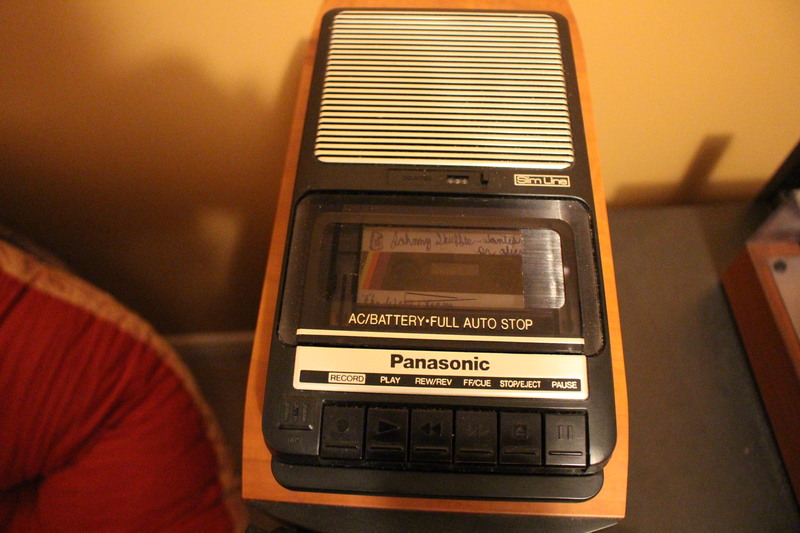 It goes without saying that they don’t make a whole lot of cassette recorders anymore. Not too many people are looking to record anything on cassette tape — not when you can buy digital sound recorders with stereo microphones that will probably fit in your pocket for not a whole lot of money. For me there’s something appealing about cassette tapes and mono sound that never really went away. I grew up with tapes. 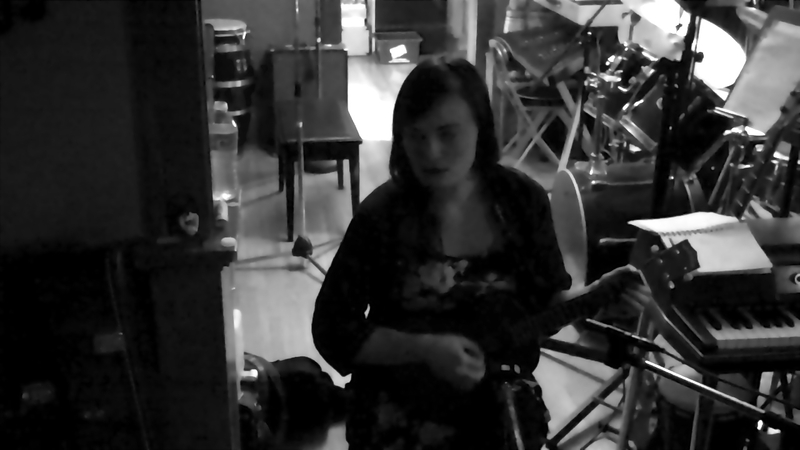 A huge chunk of my musical life was recorded on that medium, live in one shot. I know I posted a picture of the tapes here a long time ago. Here’s another one. Aside from a handful of “greatest hits” and out-takes collections, all of that is original material, and they’re all full-length albums, most of them 90-minute or 120-minute cassettes. If you thought I was prolific about half a dozen years ago when I was putting out a few albums a year, you don’t want to know how productive I was when I was going through puberty. I was on a mission. It never occurred to me to play any of the stuff for anyone else. I just knew I needed to make it, and I wore the reluctant Smithster down over a year or two until he became a vital collaborator. I’ve only revisited a few select songs here and there. 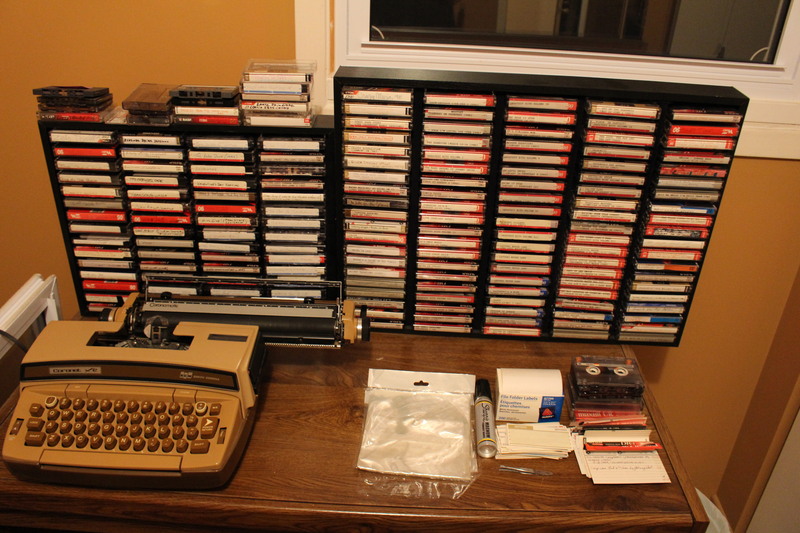 I want to wait to really dig in until I can do it in a straight chronological line, and to be able to do that there are a few unlabelled tapes I need to go through to see what’s on them, and there’s a little detective work I need to do to try and figure out when certain things were recorded early on. The thing I’m realizing from the little bit of listening I have done is that there’s very little music here that embarrasses me. Even with the recordings where it’s obvious I didn’t know my way around a keyboard yet, there’s an almost violent creative energy that’s a lot of fun to hear to all this distance on the other side of it. I mean, I improvised a concept album when I was eleven years old. With shifts in perspective. And recurring narrative and melodic motifs. And I could barely even string a few chords together back then. I’m not bragging. I just can’t believe i had the audacity to try something like that, and that I was confident enough to pull it off. There’s a scary amount of music on those albums, taking in a lot of different sounds and subjects. I’m not going to put any of those songs up here, though. What’s going here is something I never thought I’d let anyone in the world hear, and one of the few things hidden in the spaces between all those audio photo albums that did embarrass me at the time it was recorded. This is an out-take that didn’t end up on any proper album. It was recorded on July 2, 1997, the day I bought my first acoustic guitar. By this point we’d recorded a lot of music and I was pretty comfortable at the keyboard. I felt I had a pretty good grasp of harmony and structure, even with my music theory-resistant brain. I thought I could pick up the guitar without ever having held one in my hands before, and just…play. I’ve written a bit about this before. When I sat down with my shiny new piece of crap Vantage acoustic, hit the record button on the Sony CFS-W305, and started improvising, I had what you Earth people call a rude awakening. I could not, as it turned out, just pick up a guitar and play. At all. I think I was in standard tuning. I’m not sure. It wasn’t like I knew how to tune the thing. Here’s a little excerpt from that song, from that day when I was thirteen years old and feeling pretty demoralized all at once about not being able to make instant magic with six strings. The whole thing is more than six minutes long, and while it’s not as soul-destroying as I remembered it being, I’m not about to make you sit through all of that. And here’s a little song idea that was recorded a few days ago using my new tape recorder friend, also played on an acoustic guitar. There’s nothing very intricate at all going on there. It’s just a dead-simple outline that may or may not someday turn into a fleshed-out song. But what a difference some years can make when it comes to things like knowing how to play an instrument. I mentioned a new tape recorder friend. That would be this guy. It’s a Panasonic RQ-2102. New, these things go for outrageous prices. There are a bunch of people selling used ones in great condition on eBay for next to nothing. So I went there, and paid my next-to-nothing, and got one that might as well be new. I really miss that little tape recorder I remember being beige, and this is the closest-looking thing that seems to exist now. I have to say i’m pretty impressed with the clarity of the tiny built-in microphone. Of course it’s going to be lo-fi, but it’s the kind of lo-fi that brings back all kinds of good memories for me. While i’m not about to start recording full albums on cassette again, I’m looking forward to using this thing as both a way to capture random ideas at the embryonic stage (which is what happened here) and a field recording tool. There are times when you just don’t feel comfortable standing on your porch with a microphone in your hand and headphones on. It’s a lot easier to play it cool with a little tape recorder under your arm. The added portability is an asset too. It’s the end of an era. Sort of. A little bit. From 2004 to date, every non-compilation album I’ve ever been involved in — from solo albums, to collaborative albums, to things that were recorded/produced for others, even to albums I played on as a sideman without handling any aspect of the recording — has charted on CJAM at some point, without fail…until now. The O-L West album hasn’t dented the charts at all. 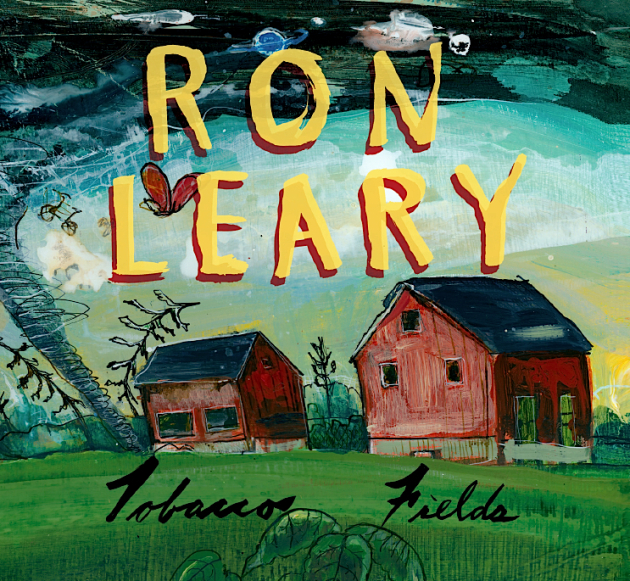 From what I’ve read, a new album stays in a radio station’s on-air library for a maximum of eight weeks. It’s been at least five since I dropped off copies of this one at the station. I think the safe money is on it not making any violent ripples in the pond at this late stage. It was a good run while it lasted. I’m astonished I got the kind of airplay I did for as long as I did. Twelve years of consistent charting is pretty crazy any way you slice it. A lot of people at CJAM gave my music an incredible amount of support over the years. Many of those people aren’t in Windsor or at the station anymore, but I’ll always remember our late-night trysts. And by “late-night trysts” I mean “bizarre dreams in which they appeared that I will never tell them about for fear of causing them to fall in confused half-love with me”. Maybe this is some long overdue karmic makeup for THE BITTER SIDE OF SWEET — one of my least interesting albums of all time, fantastic cover art from Maya notwithstanding — inexplicably hitting #1 on the CJAM charts a decade ago. But it’s probably just that my time has passed. Whatever the case, thanks to everyone who gave anything I did or had something to do with some airplay at some point. It was always appreciated. What the hell is going on with this year? David Bowie. Prince. Alan Rickman. Glenn Frey. Abe Vigoda. Paul Kanter. Dan Hicks. Harper Lee. Keith Emerson. Garry Shandling. Anton Yelchin. Chyna. Ron Lester. Michael Cimino. Robin Hardy. Alan Vega. All dead. 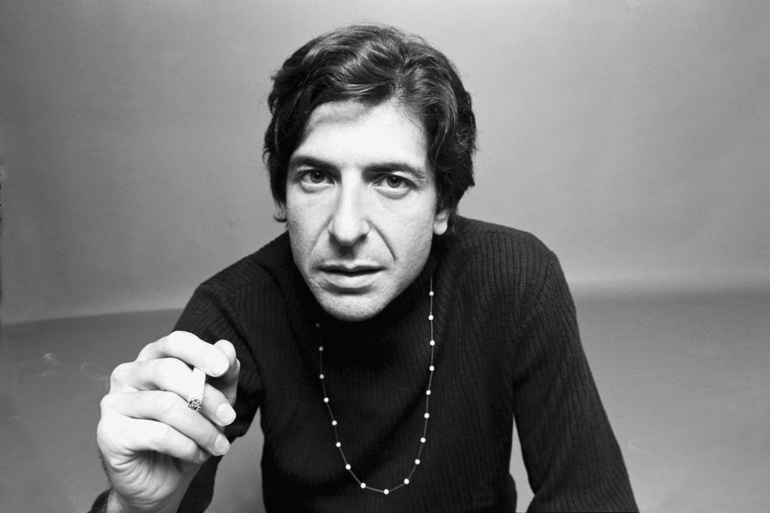 And now Leonard Cohen has died. Do we at least get a break before Christmas? There will never be another quite like Leonard. This is the first song of his that really dug its hooks into me, when I was about thirteen years old. We’re working on Zara’s second album right now. Her voice is just as full of magic as ever, but this time there are ukulele songs too. You can see how much the Tasmanian Devil approves in this grainy video still.